Join me for Oktoberfest in Radnor, an evening of Bavarian beer lore and a great tutored tasting of Oktoberfest Beer. Learn about the largest beer festival in the world, started 200 years ago and still growing strong. Hosted by Main Line School Night, it’s a BeerAppreciation special one time event Monday Night October 4th at 7pm. 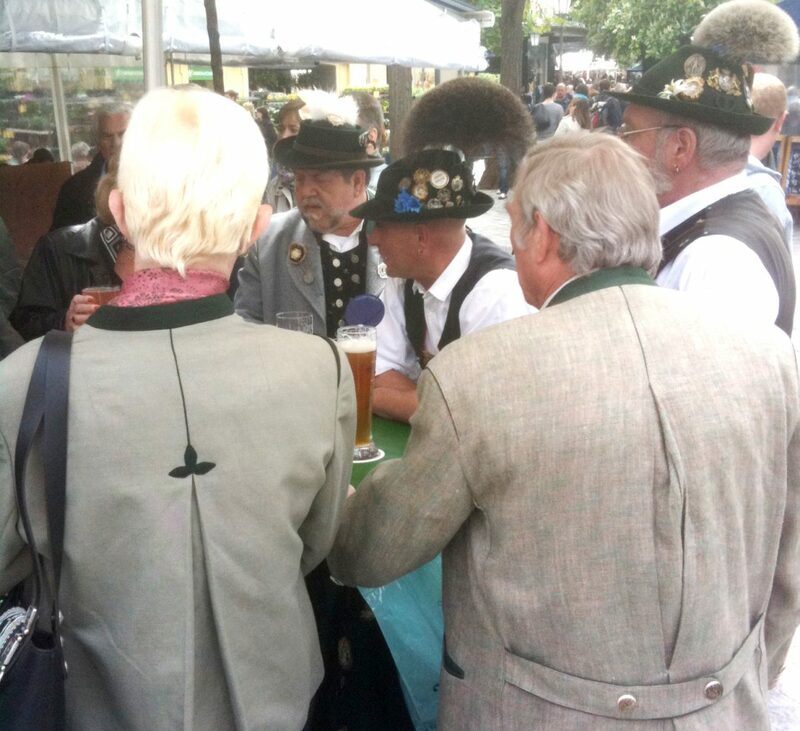 The annual festival in Munich features over six million people drinking more than seven million liters of beer over approximately two weeks of fun and food (in 2009 over 100 oxen and 58,000 pigs knuckles were consumed by hungry beer appreciators, plus “fish on a stick”!). Oktoberfest is actually held in September (and is going on now), with one of the original styles of beer they drink called “Marzen” – which means March. The Marzen style is a bit darker and maltier than the traditional Helles style lagers, and is now less popular amongst most Germans. Brewed in the late spring for lagering over the summer and drinking in the fall, this style was one of the original “fest beers”. Here in the Philly region enjoy similar styles in Stoudt’s “Fest”, Flying Fish’s “October Fish” as well as Victory’s “Fest bier” to join in the spirit of the Festival. Of course, if you can find Spaten, Paulaner or Hacker Pschorr’s Fest beer offerings, then you can go native. Join me and see the tents that seat 10,000 and all those people appreciating their beer. 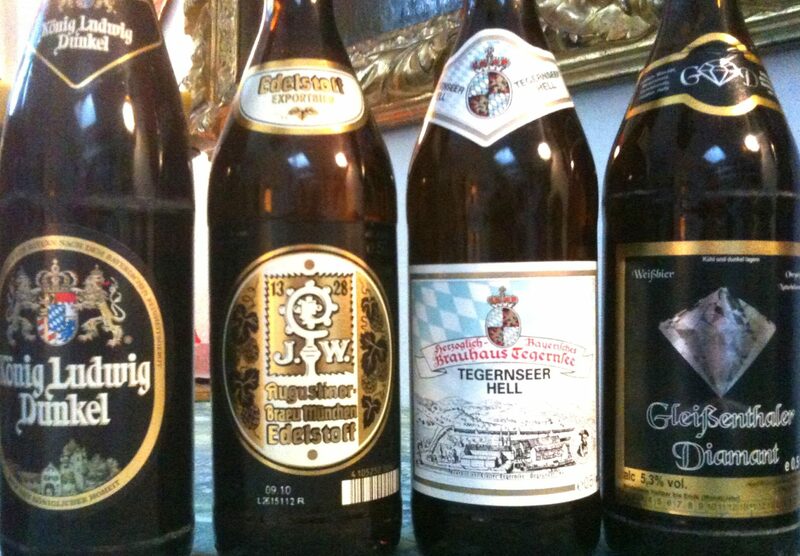 I will take you through the culture and history, and then we taste a selection of these great beers together. Register now. Enjoy the Fest!